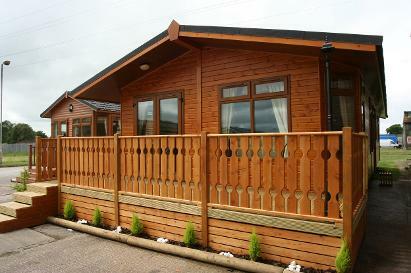 Whether you are looking for a holiday home or a family home we have a wide range of lodges to select from. Starting at 1 bedroom to 4 bedrooms they are all created using sustainable timbers as they have been for many many years. all are insulated and offer supreme comfort and relaxation. We offer a bespoke design service, taking your plans or ours to create a practical, beautiful home just for you. The best results are when we work in partnership with you to ensure we create your perfect home. Please browse our range to find your ideal lodge, if it isn't here we will design it for you!